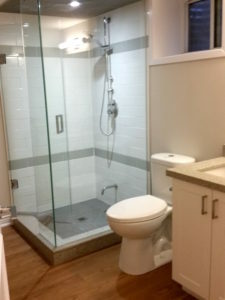 Scared to show off your bathroom during a dinner party? Have the twins update your shower or bath to something you can be proud of. We’ve worked on beautiful bathrooms found in century old farm houses constructed before plumbing was even around. Let the farm boys help with your next project.